This isn't a MAJOR release, but it fixes some important bugs. In particular, the memory leak that was happening with Skyrim. Work was also done to make the Time Warp feature more effective. It's all detailed in the file download. This is a REALLY cool update for Oculus Rift DK2 users. 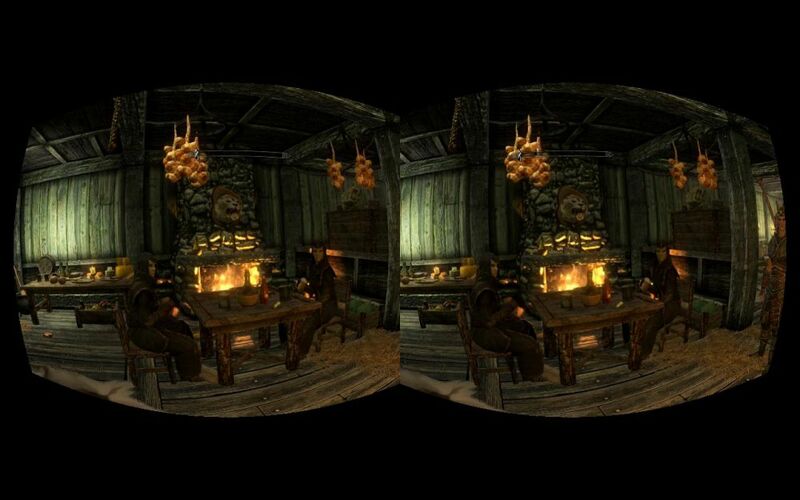 One of the big tradeoffs with the Oculus Rift DK2 is it's not really possible to clone your display. You have to run in extended mode and somehow get your game to the right panel, or just run one display at a time and painfully point your eyes in the Rift to find where your cursor is. Euch! The latest nightly build lets you run your computer in extended mode, and after selecting the destination display, the drivers will automatically get your game to display on your HMD without requiring you to turn your main monitor off. It's best to try and get your HMD and display to run at 75Hz. Another experimental feature is Timewarp rendering which is a predictive technique for headtracking. You will get snappier performance in most games, but this can be turned off as well. Finally, we added a Chromatic Abberation fix for DK2 users that can be toggled on and off. Have fun! Here is the latest Vireio Perception update revealed late last night. Most of these updates are to help users to diagnose the core issues causing their problems. Great stuff! Now we have to be absolutely clear that native VR games are always going to have an advantage over games made possible by VR drivers. We have to be absolutely clear about that. Still...there is always room to impress, yes? 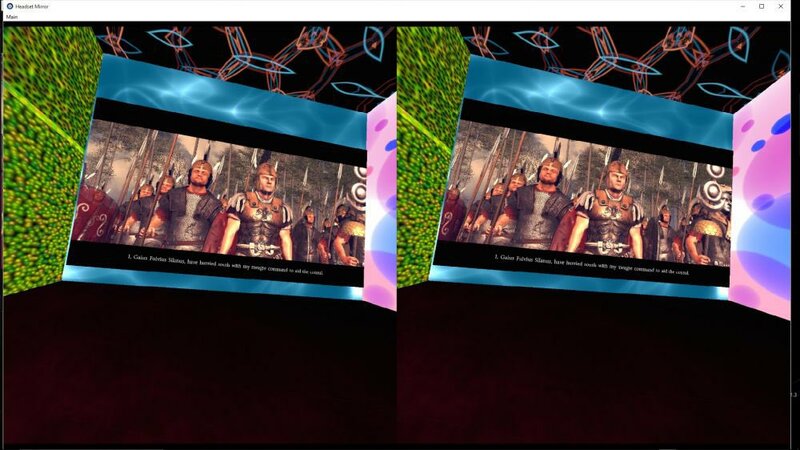 For those unfamiliar, Vireio Perception is free and open source middleware software that makes it possible to play existing games in VR without special coding by the game developer. We have special VR Boost functionality that also grabs hold of deep architecture from the software, and pushes games beyond the scope of their design. VR Boost adds super high levels of field of view and low latency head tracking, for example. Read more: Vireio Perception Has Positional Tracking Now!